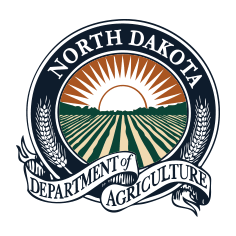 BISMARCK - The Crop Protection Product Harmonization and Registration Board will meet at 1 p.m., Tuesday, Dec. 4, in the North Dakota Department of Agriculture’s 6th floor conference room at the State Capitol. If you are unable to attend in person, you may call the conference call number to listen at 1-888-346-3659 – passcode 829039. The Crop Protection Product Harmonization and Registration Board is responsible for identifying and prioritizing crop protection product labeling needs and pursuing any opportunity to make more crop protection product options available to agricultural producers in the state of North Dakota.